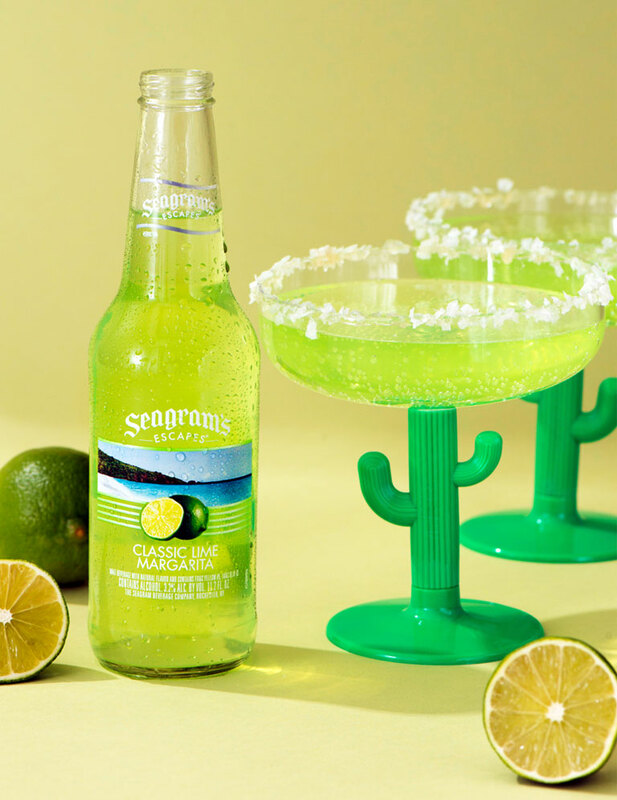 The classic lime margarita – refreshing and tasty with a Seagram’s Escapes twist. 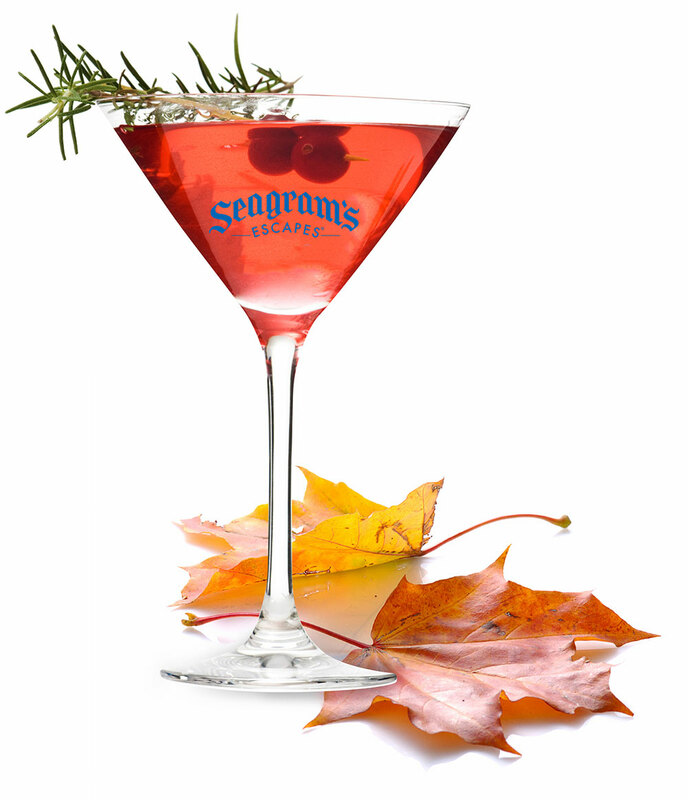 Combine Seagram’s Escapes Margarita, tequila, triple sec and lime juice in pitcher. Pour into margarita glasses over ice.